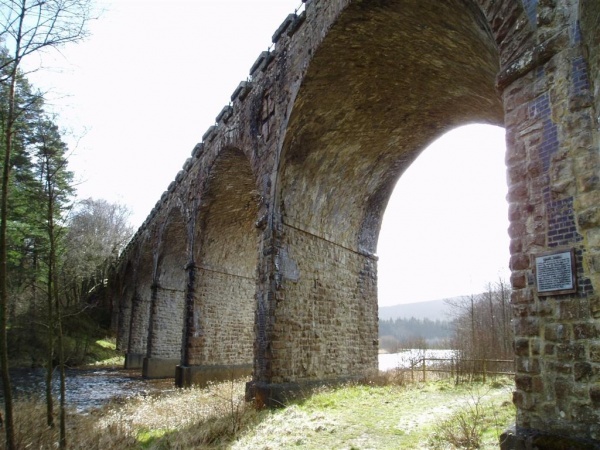 A short stroll from Kielder Village along the track bed of the former Border Counties Railway, the historic viaduct is one of the best preserved examples of a 'skew-arch' bridge in this country. 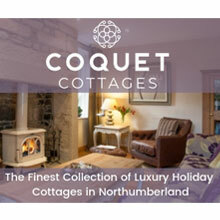 It sits above the point where the North Tyne enters Bakethin Reservoir and gives superb views of the lake. Bakethin Reservoir is a designated nature reserve and has a number of diverse habitats which makes it a great location for spotting local wildlife. Click here to download a 'Visiting the Viaduct' trail map.